News Place on Ellis Square was an ambitious redevelopment project that encompassed an entire city block in historic downtown Savannah at the former site of the Savannah Morning News complex. The project included the renovation and adaptive reuse of three historic buildings on the site. Two non-historic concrete block buildings were demolished to allow for the construction of a new six-story mixed-use building and outdoor plaza. This project included more than 30,000 square feet of ground floor retail space and 46 residential condominiums. 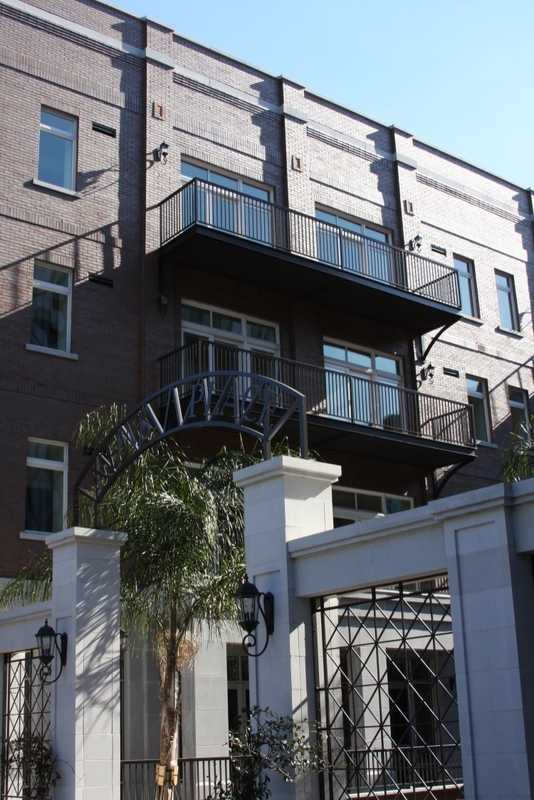 The project was part of the greater Ellis Square renewal project, the largest public/private redevelopment venture in Savannah's recent history.